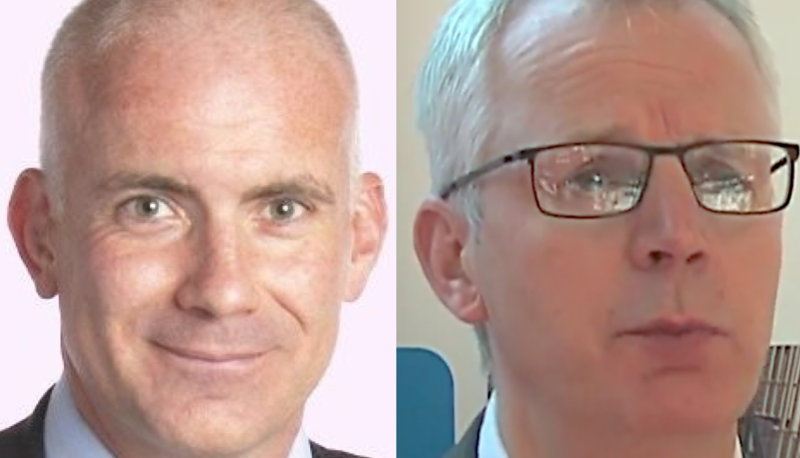 Interserve is merging its UK and International construction divisions as part of the ongoing cost-cutting and efficiency drive. UK construction managing director Gordon Kew will bow out next month as part of the management shake-up. The new construction division will be led by George Franks, who currently runs Interserve’s construction international division. 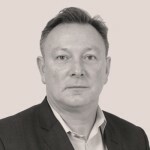 Franks has been with Interserve for 34 years and has extensive experience in both the group’s domestic and international construction businesses. Also from September, Interserve’s international FM business will be joining the UK support services division. Chief Executive Officer, Debbie White said: “These changes support our vision for a simpler, more efficient and more effective Interserve, where people are empowered to make things happen within a clear and strong leadership structure.